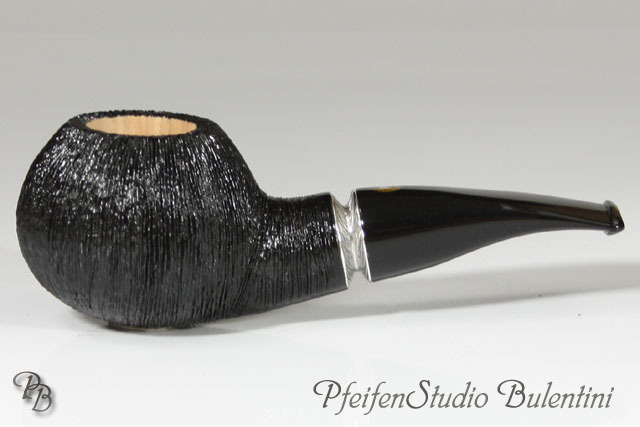 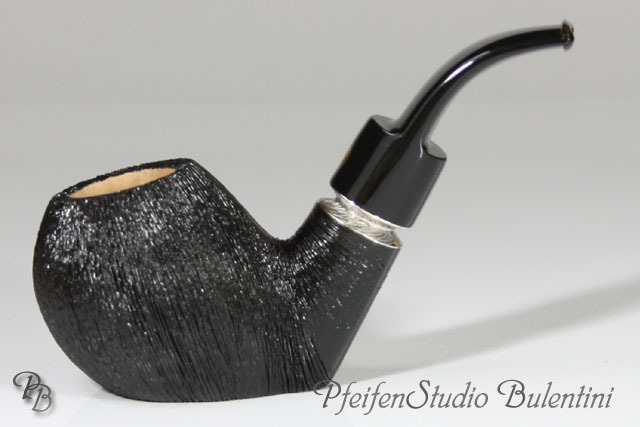 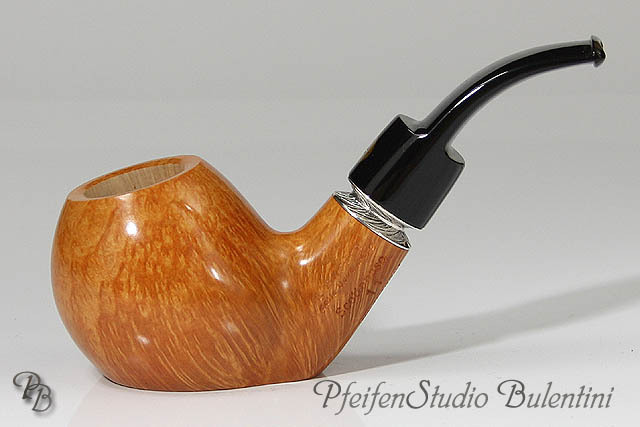 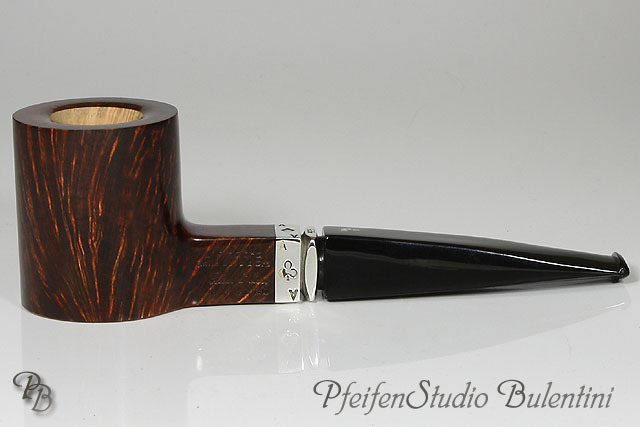 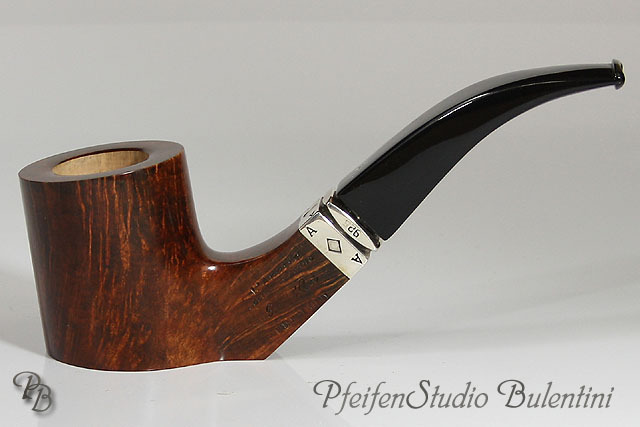 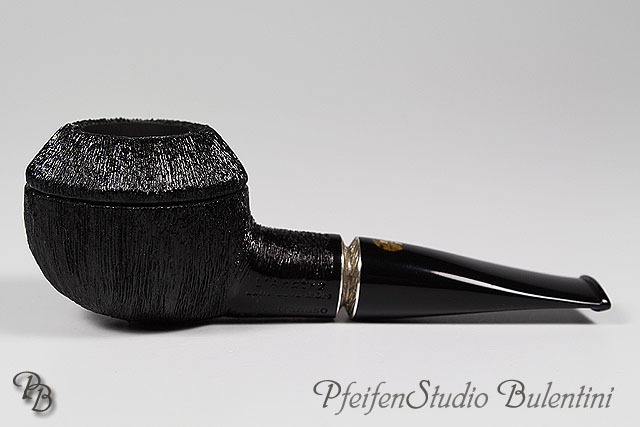 Briar pipes from "L'anatra dalle uova d'oro", are born from an originality and innovation merging, without disregarding classic beauty and elegance. 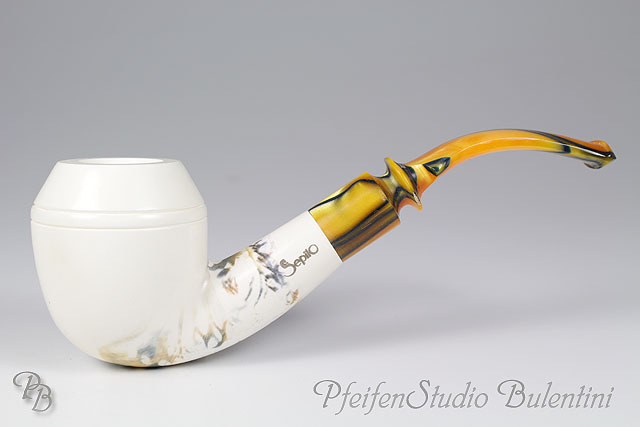 All pipes are crafted by the two very creative pipe-carvers Massimo Palazzi and Andrea Pascucci, originating hand- made pipes with much passion, each one beginning from the choice of the briar, respecting its nature. 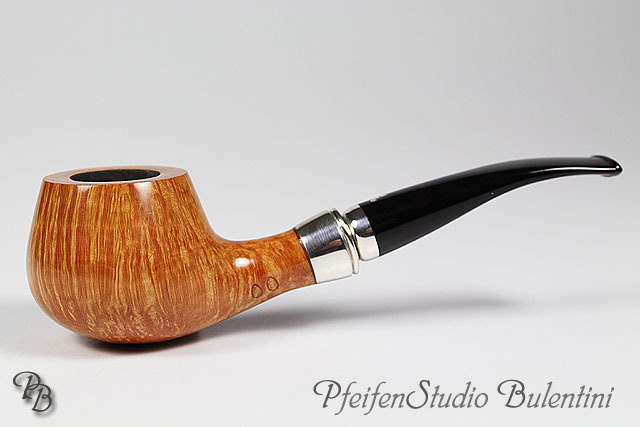 Both have been working in the hand-made pipes framework for many years, having collaborated with the best workshops in Pesaro, their native town, learning even the most secret details, until 1998, the year in which "L'anatra" was established. 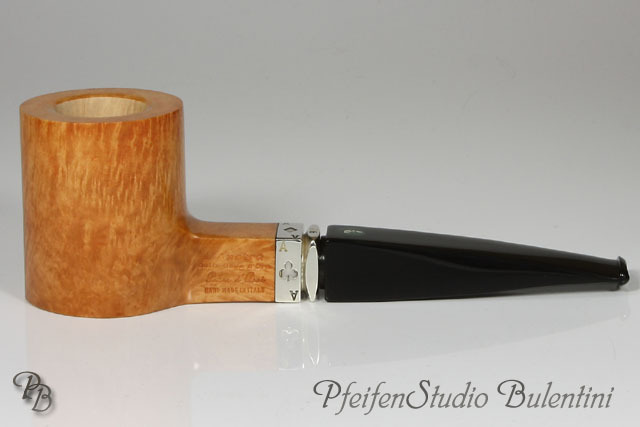 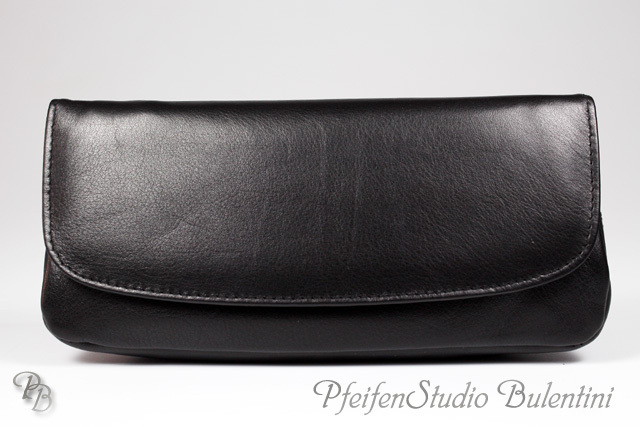 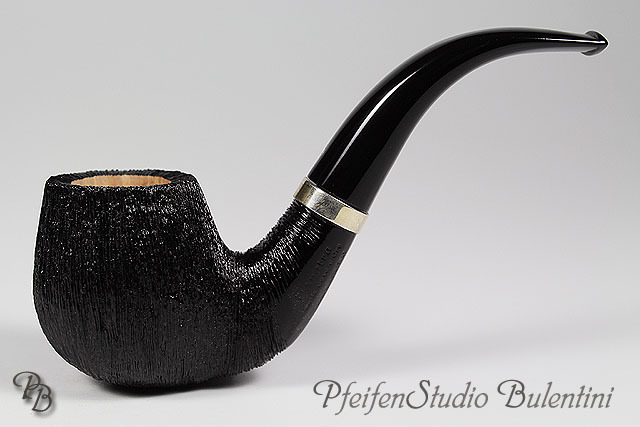 The exceptional quality is more typical of pipes twice the price. 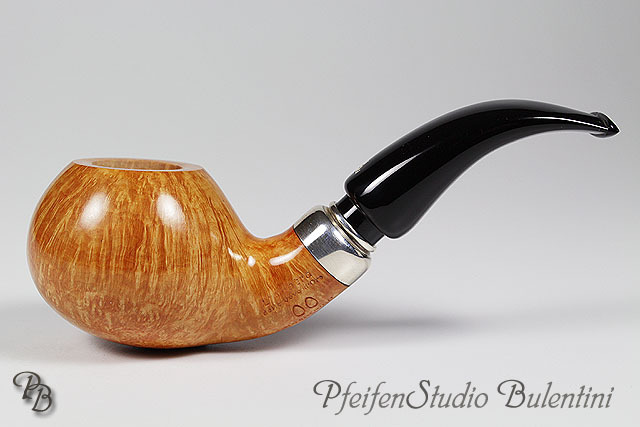 Quite simply, L'Anatra pipes exhibit all of the superb characteristics of the finest Italian makers, but without the hefty price tag.